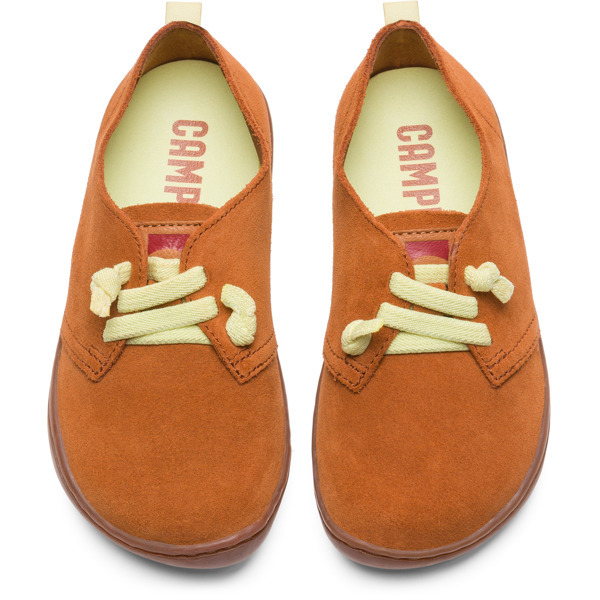 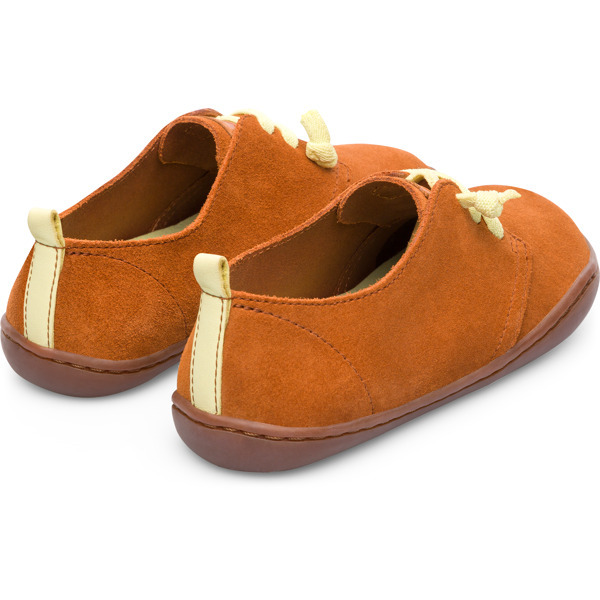 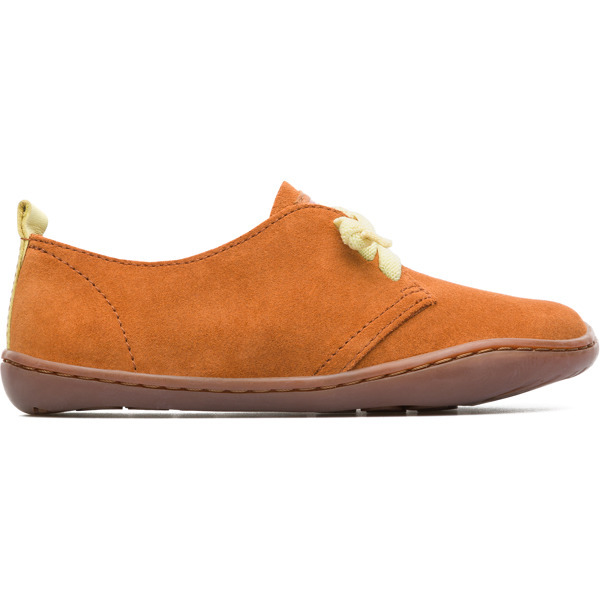 Modelled to the shape of little feet and boasting extraordinary flexibility, these boys’ brown shoes are designed to give the feeling of walking barefoot. 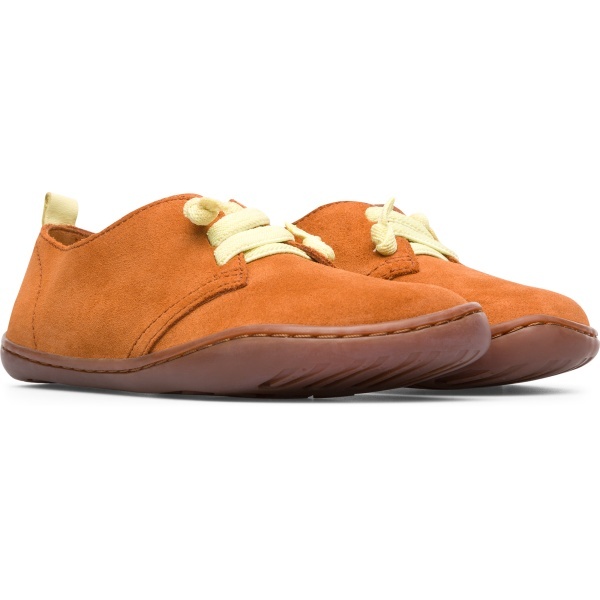 With 360° stitching for durability, the casual shoes provide an easy fit with elastic laces that are made with sustainability in mind, containing 74% recycled material. 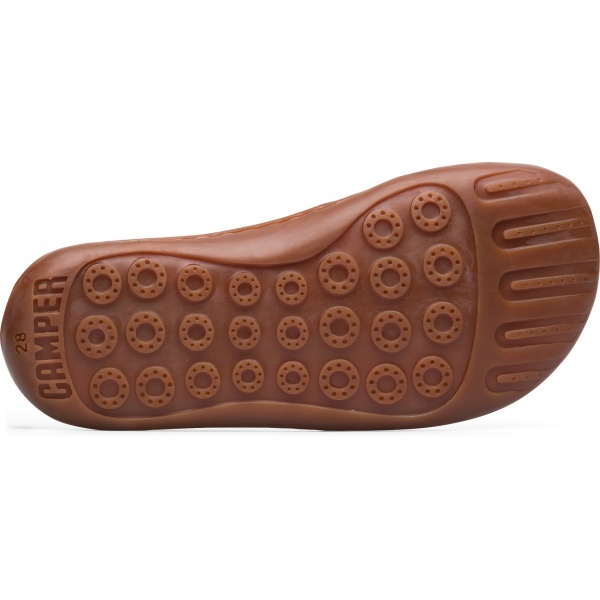 Fitted with removable insoles that cushion feet on the go and ensure a correct fit, the outsoles offer outstanding grip to avoid slips.